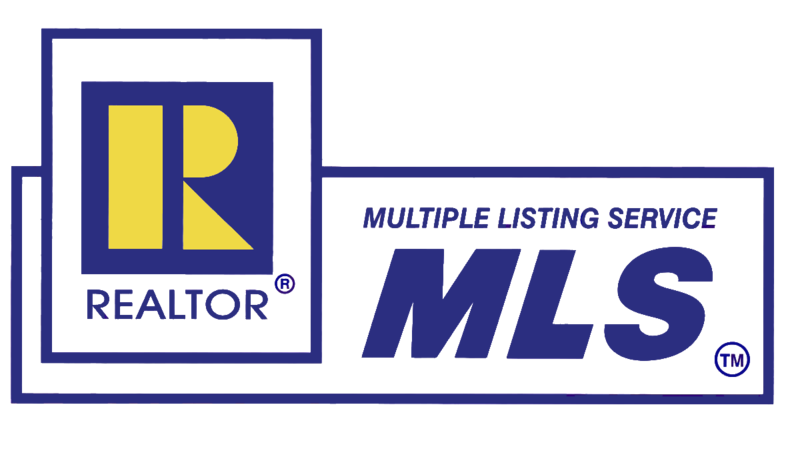 Updated every 5 minutes with the latest real estate for sale in Milton - including MLS listings, homes, condos, townhomes, investment property, and land - as posted by Milton real estate agents and brokers - over 30% more listings than Zillow, Realtor, Trulia, and Redfin. 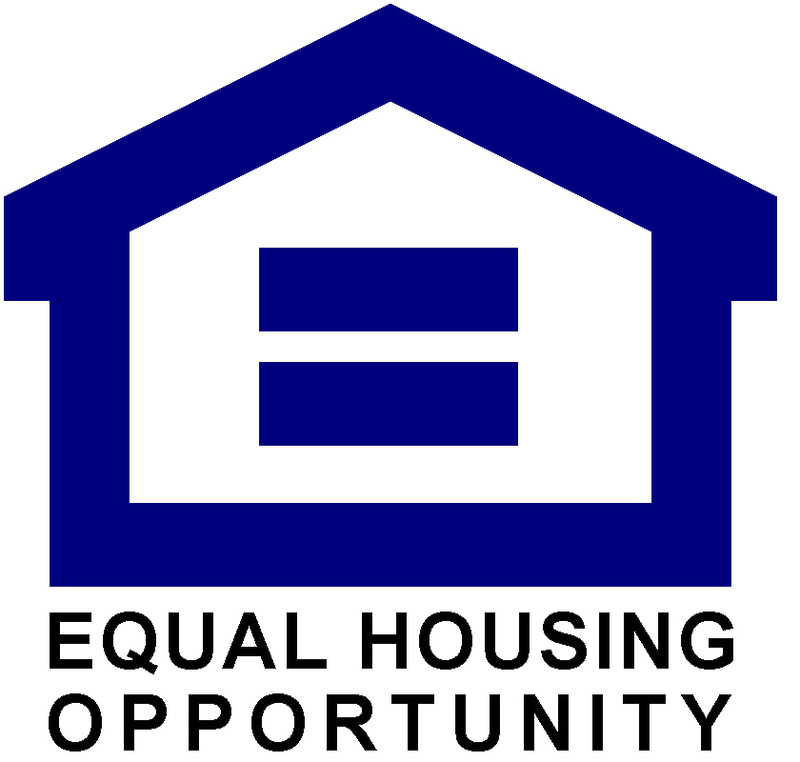 Get Signed Up Now and get the latest Milton tax and HUD foreclosures, REO properties, bank owned homes, and short sales being offered at HUGE price reductions and significantly lower than retail value. Milton, located in the Florida Panhandle, is a laid back community nestled in a gorgeous rural setting of secluded forests, pristine waterways and gently rolling farmland. If you like the idea of spacious country living, peaceful walks under an ancient tree canopy, and abundant opportunities for recreation and entertainment, then you’ll love calling Milton, home! The lifestyle here is more “old Florida” – immersed in nature and shaped by water, including the Gulf of Mexico, the Yellow River, the East River and the Blackwater River. Dubbed the “Canoe Capital of Florida,” the Blackwater River State Forest has become the center of ecotourism in the region, attracting nature lovers and adventure seekers both near and far. Milton was settled in the early 1800s as a small village centered on the lumber industry. The settlement was originally known as "Scratch Ankle", because of the briars and bramble that grew in the area. By 1839, it was being referred to as “Milltown". Milton was incorporated as a city in 1844, one year before the Territory of Florida joined the United States as the 27th state. Located along the banks of the Blackwater River, downtown Milton is a designated Florida Main Street Community and is listed on the National Register of Historic Places. Here, in this place rich with history and culture, you will find the Museum of Local History, the 1912 Imogene Theater, the L&N Train Depot and many other interesting attractions. In addition, the Blackwater River is a designated Outstanding Florida Water, a waterway worthy of special protection, because of its natural and rare attributes. The climate in Milton is hot during summer when temperatures tend to be in the 80's and cool during winter when temperatures tend to be in the 50’s. The warmest month of the year is July with an average maximum temperature of 91 degrees Fahrenheit, while the coldest month of the year is January with an average minimum temperature of 40 degrees Fahrenheit. Rainfall in is fairly evenly distributed throughout the year. The wettest month of the year is July with an average rainfall of 8.11 Inches. Milton continues to grow as a vital economic center of Santa Rosa County, where the arts and commerce combine to host a variety of business opportunities. Downtown Milton is home to many excellent, one-of-a-kind boutiques, antique stores and thrift shops. 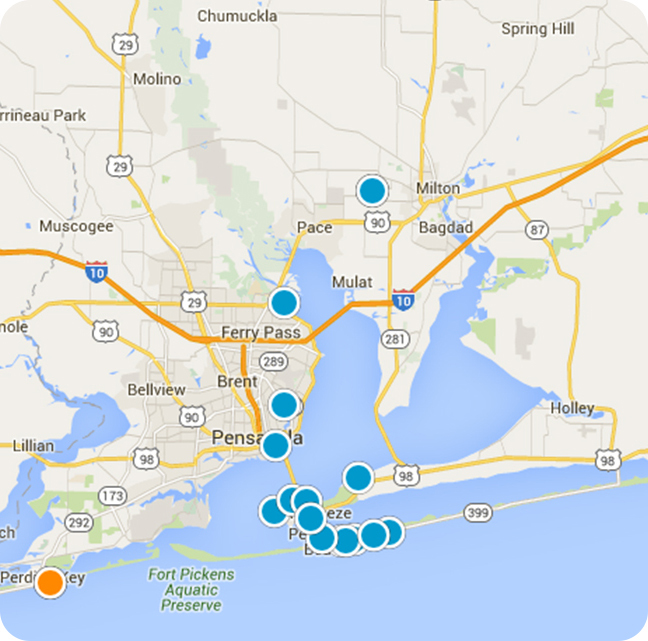 For more top-of-the-line merchandise, Pensacola’s Cordova and University malls are just across the bridge. Restaurants and eateries range from open-air cafe?s and casual bistros to upscale steak houses and ethnic cuisine. And you won’t want to miss the legendary Southern cuisine featuring fresh-caught fish from the local pristine rivers. Downtown Milton and around you find the best bars, clubs and nightlife… Have a drink and watch your favorite team in one of the sports bar or enjoy an evening with live music acts and other events in the Imogene Theater. Santa Rosa County is consistently in the top three school districts in Florida. 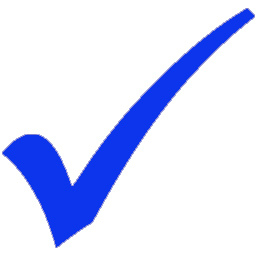 The majority of Milton’s 13 schools have earned “A” grade on Florida’s A+ Plan, and students perform well above national averages. Thanks to excellent teachers, and innovative administration, students enjoy a full complement of challenging courses, athletic programs and extra-curricular activities. Milton is a vibrant, progressive city that balances small town charm and modern urban life. It honors their rich cultural heritage and close relationship with the military with a large number of historic landmarks and attractions including the St. Mary’s Church and historic Bagdad Village. The economy of Milton is growing, thanks to the interest of the tourists for the downtown historic district and nearby Blackwater River State Park. Milton has developed itself into a beautiful little area framed by a waterfront boardwalk and park that overlooks the Blackwater River. There are many shops and eateries abound, and the resident clientele has upped real estate a few notches since the mid-seventies. There is always something happening in Milton to entertain, inform and enchant you. Spend an afternoon painting pottery, catch a play or movie, view local artists’ works in Milton’s outdoor mural project, or tour historic districts and antebellum homes to step back in time and learn more about the area’s rich history. Milton is a stone’s throw from all manner of outdoor recreation, from coastal beaches and inland forests to other waterways. Opportunities abound to leave daily stresses behind, reconnect with nature or just enjoy a family outing for hiking, biking, fishing and every imaginable water sport. On top of that make the hometown atmosphere, strong belief in family, and extremely low crime rate, Milton a great place to live and work. Be the first to know when new Milton short sales, foreclosures, deeply discounted homes, and brand new hot properties come onto the market before anyone else - over 30% more listings than Trulia, Zillow and Realtor. Do you own a home in Milton and want to find out instantly and completely free what it is worth in today's market - with absolutely no cost or obligation?